Anyone building a new home has to sign a contract, and while the builder says it is “standard paperwork”, to most people, it’s anything but. Building contracts are written by experts accustomed to building terminology and trade practices. And it’s likely that the people who have put together the document you are told is there to protect you, was, or is, a builder or industry professional. The phrase “you can’t a poacher and gamekeeper be” springs to mind. Contracts are a necessity and provide remedies in the event of problems. However, signing one should only ever be done having sought good advice. 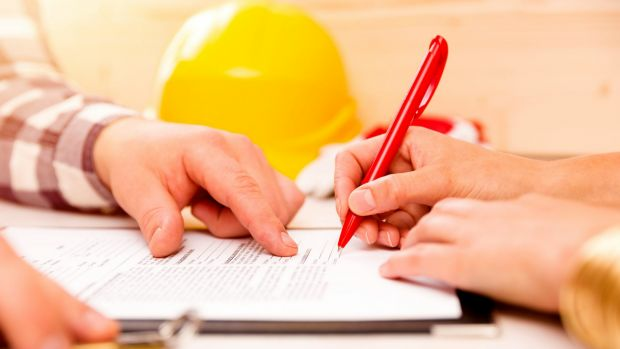 These are some of the key issues you need to be aware of when signing a building contract. Make sure that the plans, specifications and any other documents important to you are listed in the contract. Most contracts include an exclusion clause stating that only matters covered in the contract will be relied on. Sales patter and deals to incentivise you to sign up are almost always left out (to see if you pick up on it), so double and triple-check that anything you were told, or want to rely on, is in the document. Don’t leave it to chance that the salesman’s promise of a six-month build is in there somewhere, as it most likely won’t be. Is the contract a fixed price or does it allow for price variations? 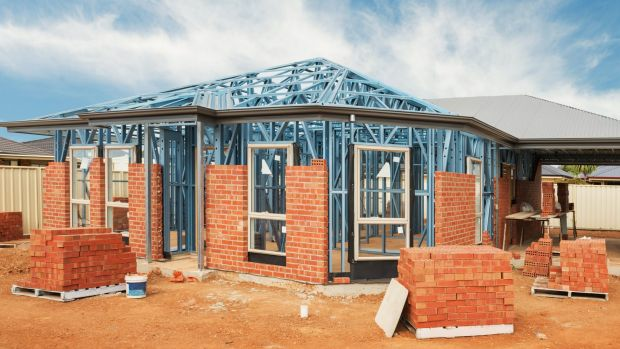 A reasonable builder will know how much to allow to cover likely price rises in the time it takes to build your home, and will have included that in the cost. Checking this avoids any nasty late additions due to a price rise that the builder says he didn’t allow for. There will likely be items called “provisional sums” in the final total. These are estimates for work where the actual cost is impossible to know beforehand. Before signing up, ask a professional if the provisional sums are enough. It’s a very old trick to keep provisional items low to entice a client, only to find that halfway through the build the actual costs have escalated. It’s then too late to argue. Ideally, exclude all provisional items and get fixed prices for as much as you can in advance. It’s unlikely that everything will run like clockwork. Building sites rarely do. However, this shouldn’t stop a reasonable builder agreeing on a timetable with you. If a deadline is essential to you, make sure you agree on timelines before you sign, allowing some slack time to cover for bad weather or delays beyond the builder’s control. Never sign a contract without an agreed timeline. Building contracts work on milestone-payment terms, meaning payment is made when the builder reaches a certain point in the process. Don’t rely on the builder to tell you when that point has been reached. Instead, appoint an independent professional to look at the work and confirm that what you are paying for is worth the money, and is complete to building codes. If a builder goes bust and you have overpaid at any stage, you will end up paying a replacement builder for work you’ve already forked out for. Money spent checking on quality and progress is worth every cent. As a matter of course check that every page and every blank space has been filled in correctly, or lined through as not applicable. Have the contract witnessed properly, and initial every single page and document that you will be relying upon to complete your project, and make sure that the builder follows suit. Counter-signing means that both parties have had a meeting of minds at the time of signing, and means pleas of lack of understanding, or responsibility, can’t be used later down the track. The golden rule with the contract-signing process is check twice, and sign once. If you are unsure of a clause, don’t sign until you are 100 per cent comfortable that you have ensured as much certainty as possible. Nobody wants to have to enforce a contract, but if you end up in a dispute you will be thankful you took the time to make sure things fall in your favour. Paul Cheverall is the managing director of Home Builders Advantage.